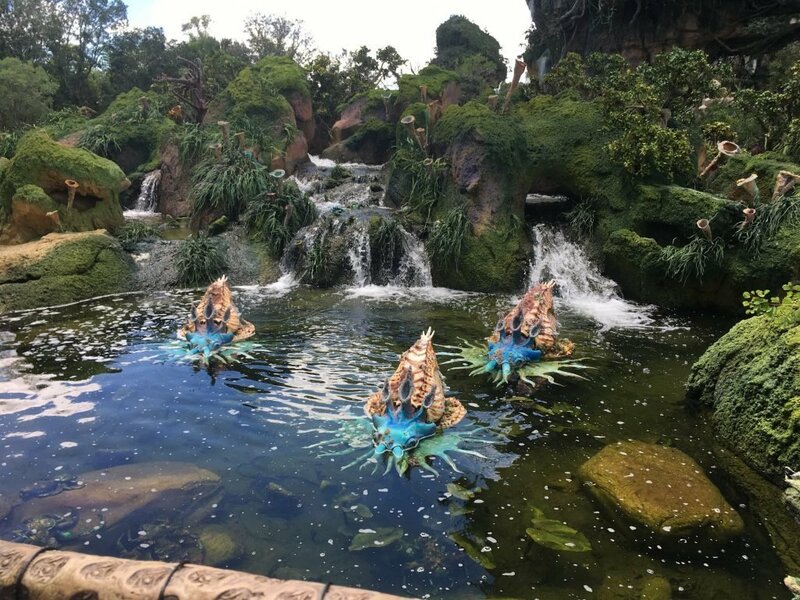 Another selection of Fabulous Fascinating Facts this time about Pandora – The World of Avatar. 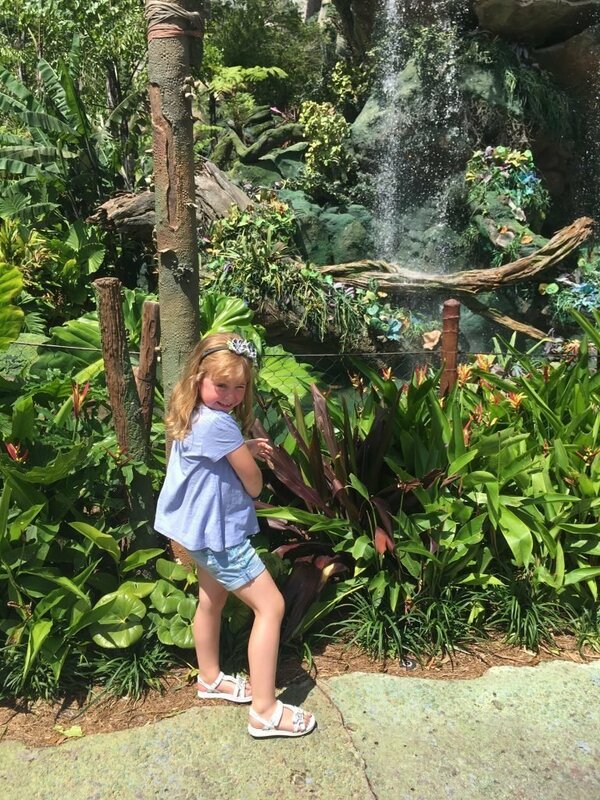 Pandora is the hottest new area in Walt Disney World and brings in big crowds. 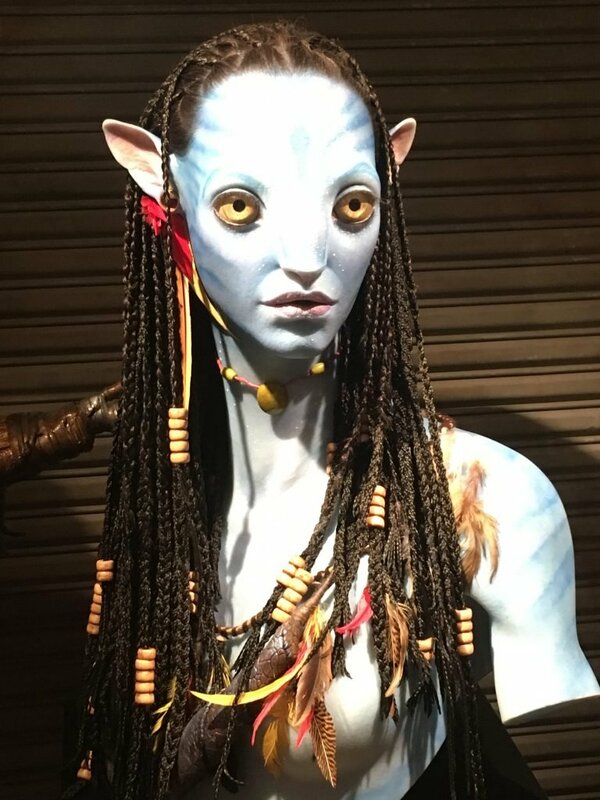 How many of these Pandora – The World of Avatar Facts do you know? Pandora opened to the public in May 2017. The area is believed to have cost in the region of $500 million. It is inspired by James Cameron’s Avatar which remains the highest grossing film of all time. 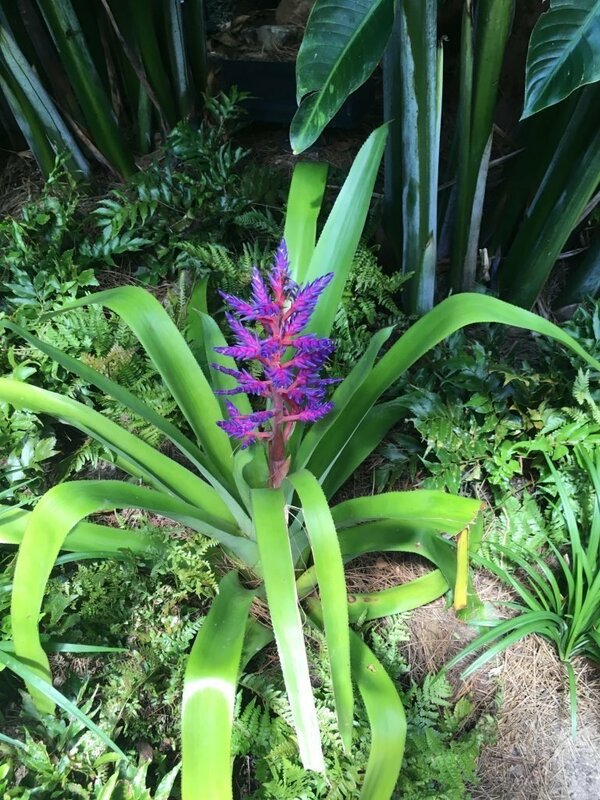 The Land features Pandora’s plants and alien wildlife. The total area that has been developed is in the region of 12 acres. To maintain the natural theming of the land Disney branded merchandise and Mickey Mouse images have been omitted. Apparently there are a few Hidden Mickeys but I have yet to see one. Pandora is more classy than that. No photographers or character meets here. Brilliant new advancement to My Disney Experience food can now be ordered in advance at many Quick Service Locations. Satu’li canteen was the original location but it has now expanded further. Find out details here. The area was constructed in land previously occupied by Camp Minnie – Mickey. The original plans for Animal Kingdom contained an area called Beastly Kingdom on this site. 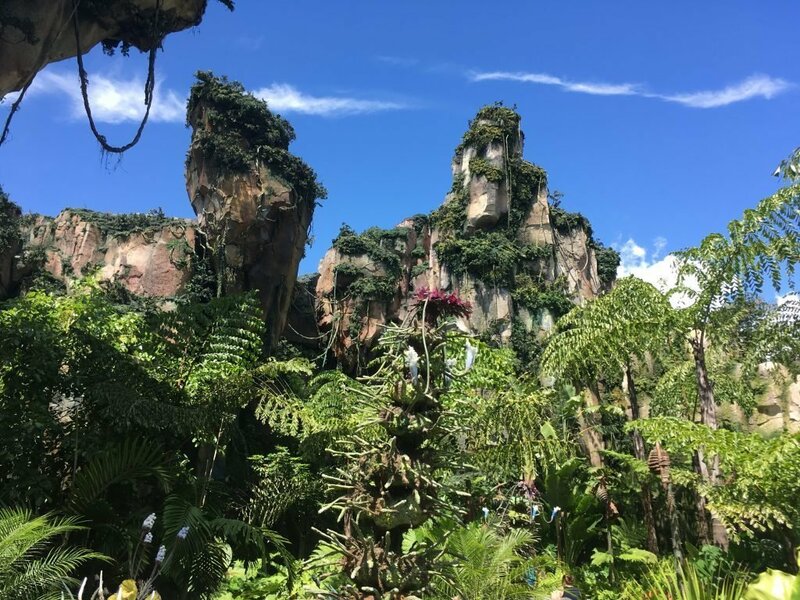 The floating mountains in Pandora are 156 feet tall. Forced perspective is used to make the mountains appear larger than they actually are. Imagineers invented 20 species of plant for Pandora. However, not everything is invented. Real plants are mixed up with the Pandora invented fauna. 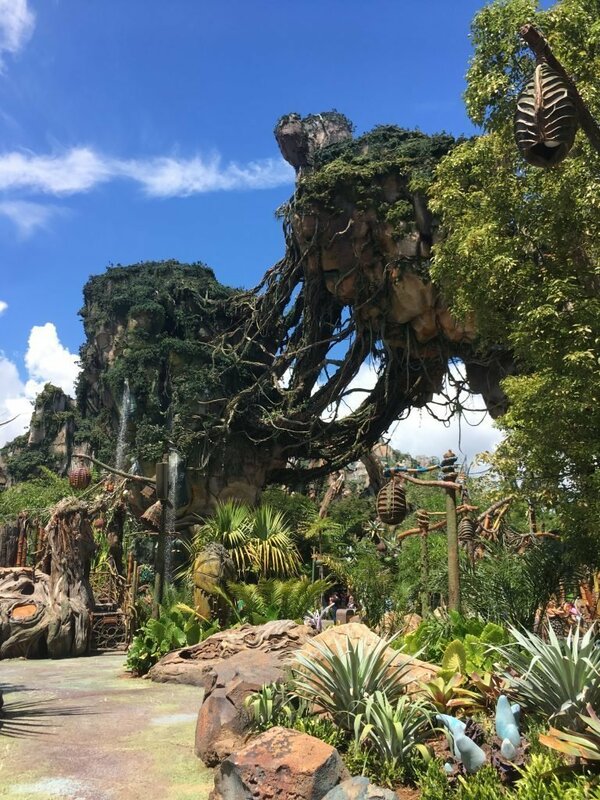 Avatar – The World of Pandora is set a generation after the movie and future sequels events. We are advised it is now a place of calm and learning. Originally the land was intended to open in 2015. However, this delay is not as long as the film’s sequel. Originally intended for a 2014 release it is now set for December 2020. Do you know any further Pandora – The World of Avatar Facts? Leave us a comment below. 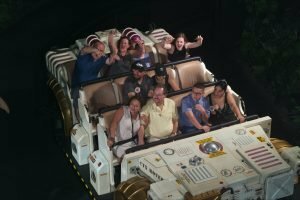 Visit our guide to Pandora for useful tips.